Demerg Systems specializes in custom designing Document Management Software (DMS). They are designed from the ground up after the client has defined his specific requirements. We assist enterprises seeking to manage the creation, storage and retrieval of information stored in the form of documents. 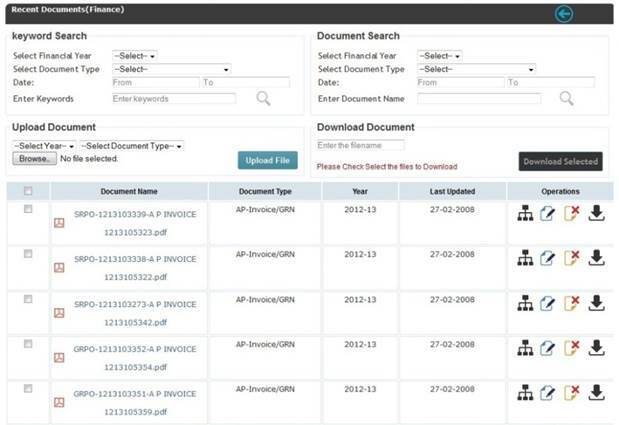 Our document management occupies unique features for retrival of document based on parameters set for the document. Setting the right metadata for the document enables easy retrieval of documents saved. System also allows for basic to complex level search approach. No document is final and there is always a scope for its revision being produced on timely basis. Our DMS allows for complete versioning of document to be maintained in the system.